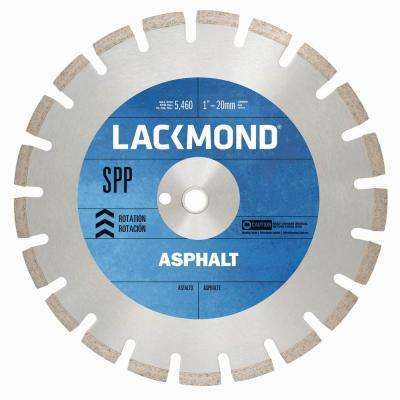 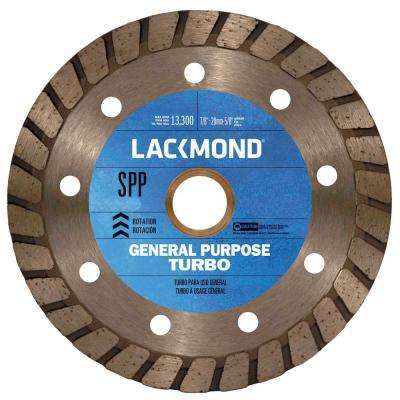 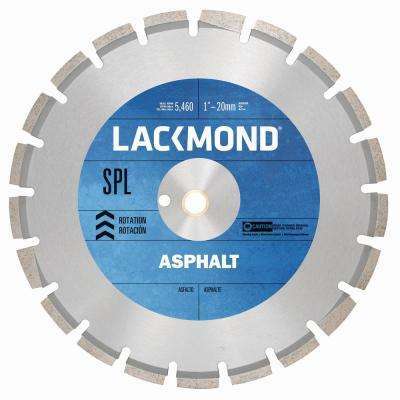 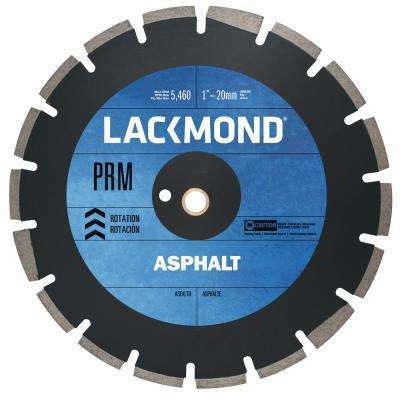 Lackmond Multi-Application STS5 Series Segmented Turbo Diamond Blade 20 in. 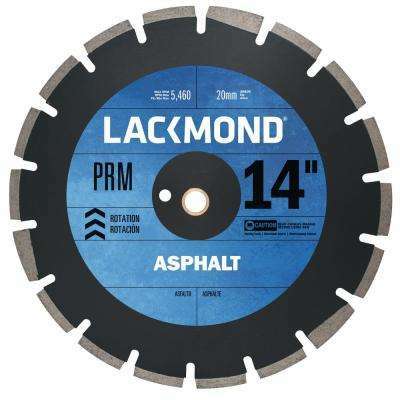 x 0.140 x 1 in. 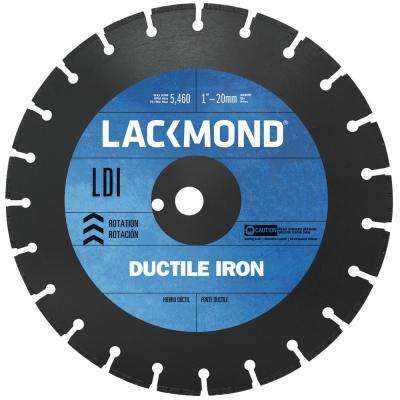 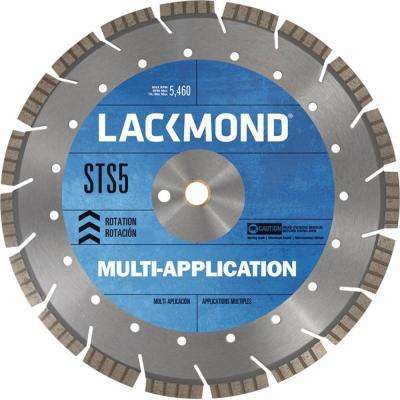 Lackmond Multi-Application STS5 Series Segmented Turbo Diamond Blade 36 in. x 0.187 x 1 in. 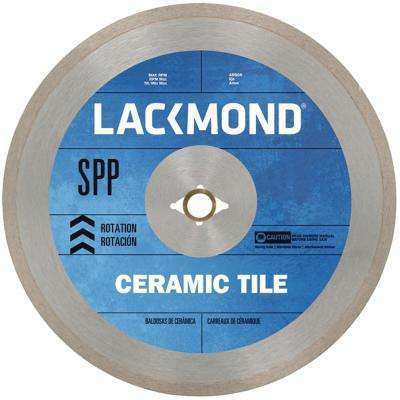 Lackmond Multi-Application STS5 Series Segmented Turbo Diamond Blade 18 in. x 0.140 x 1 in.